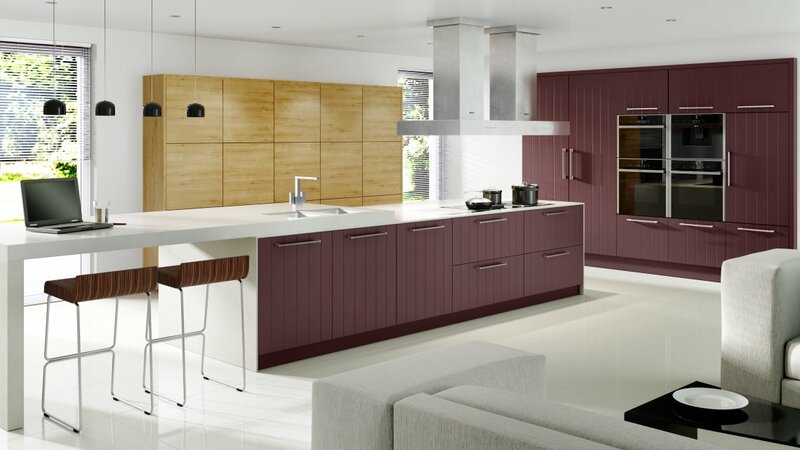 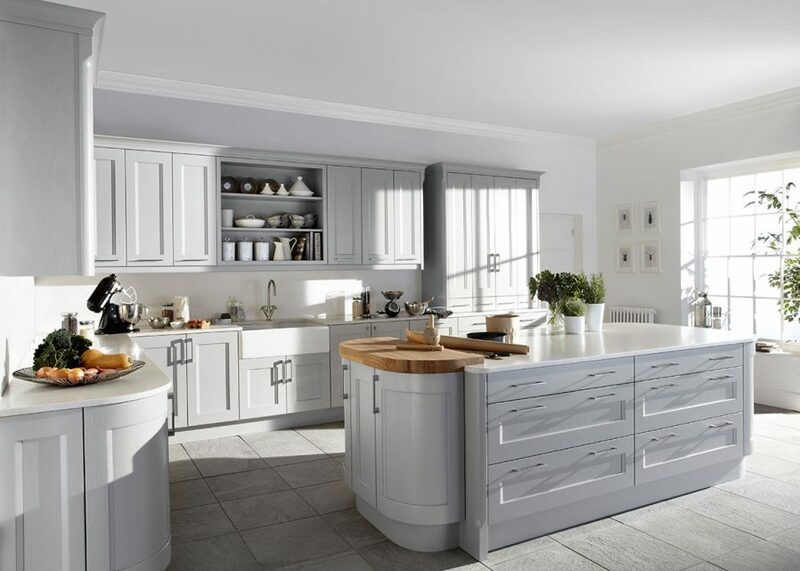 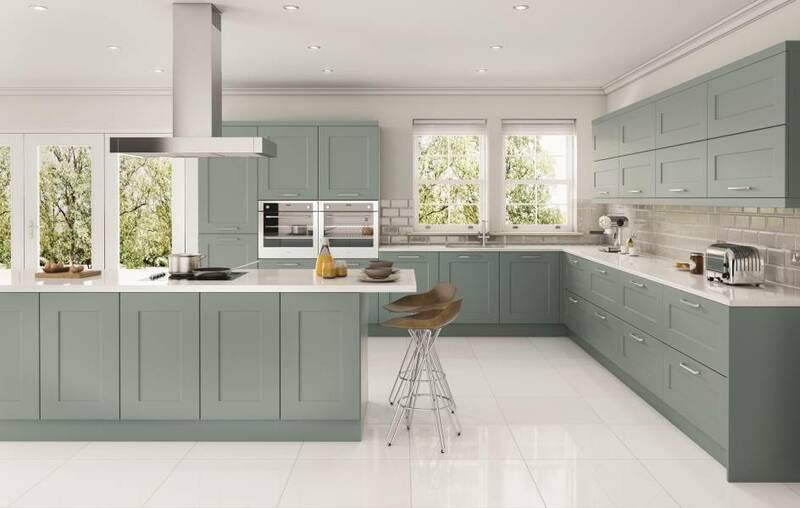 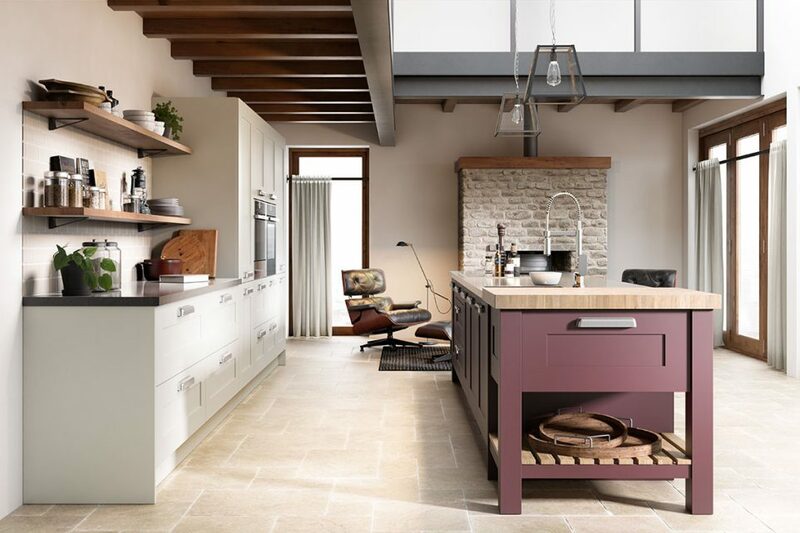 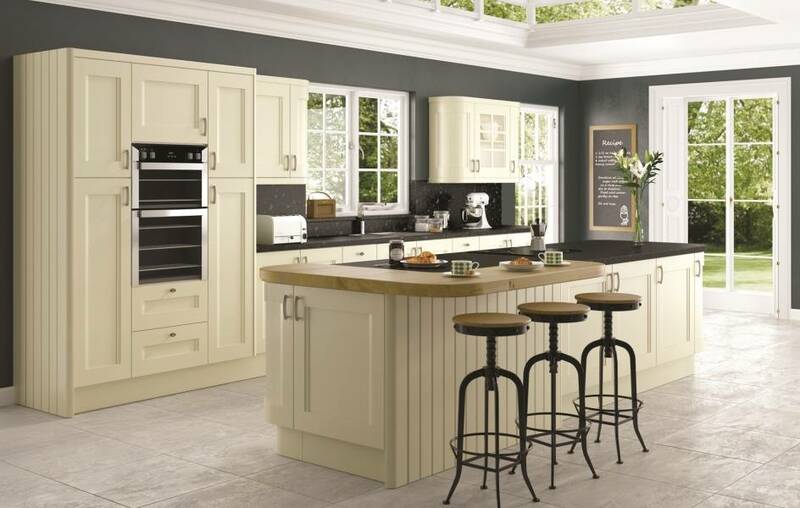 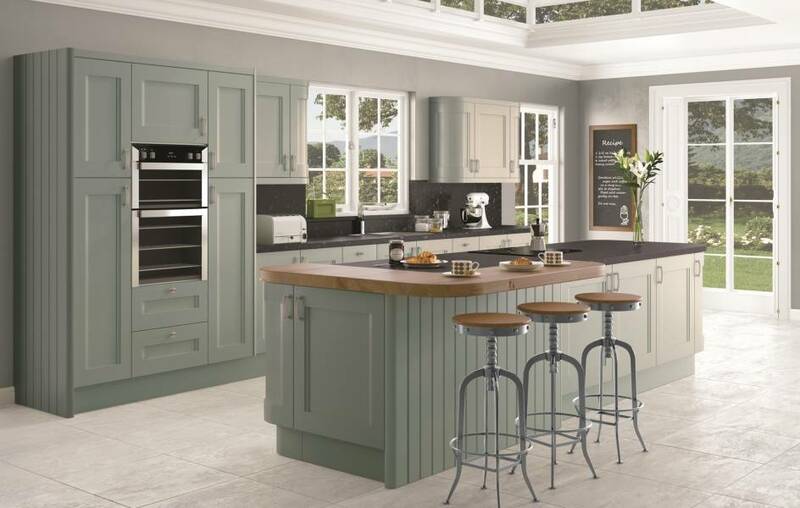 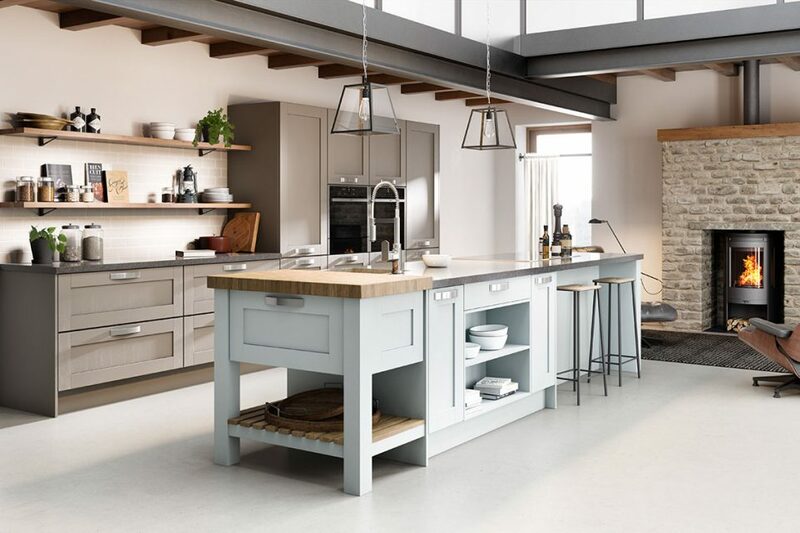 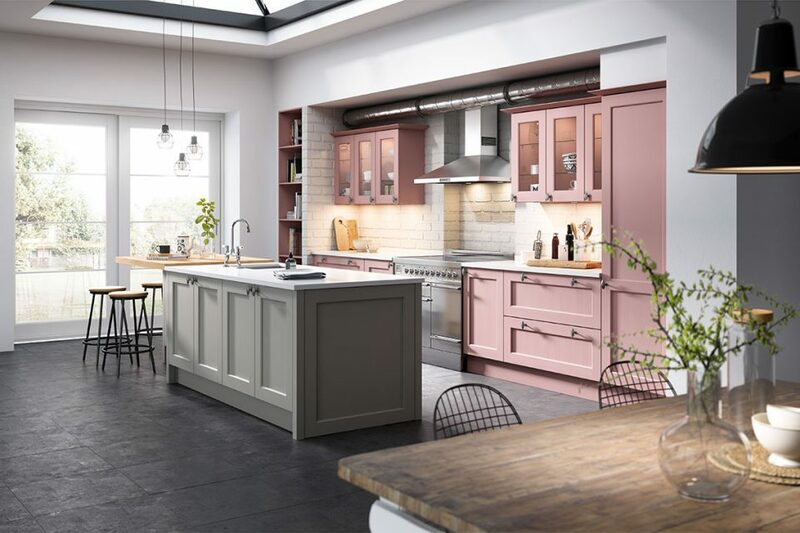 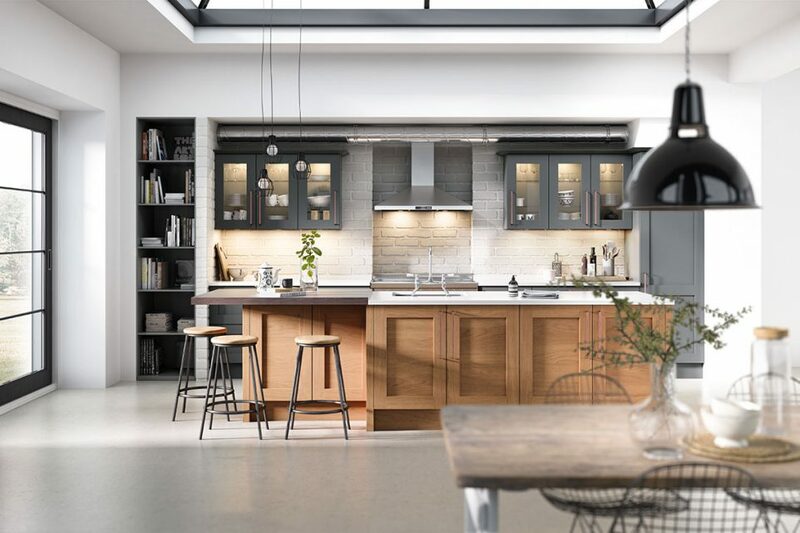 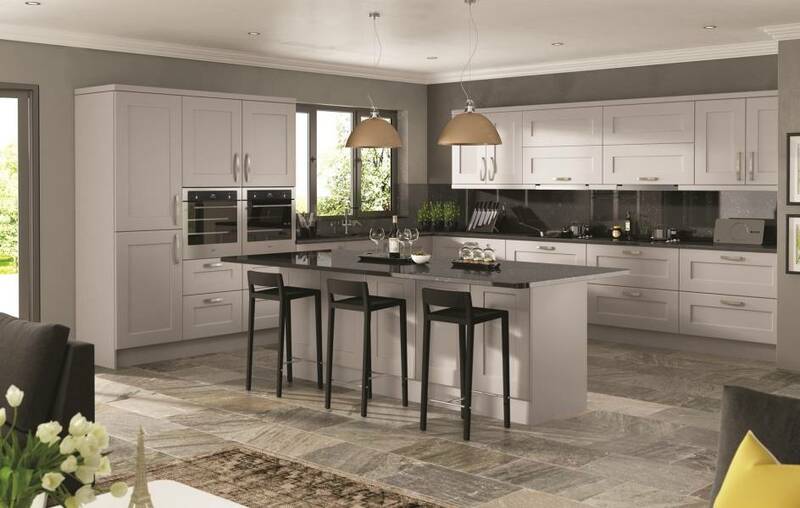 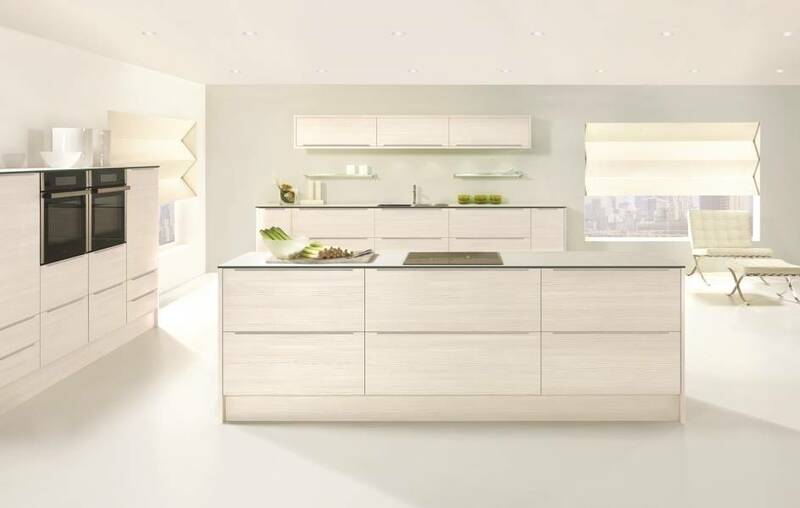 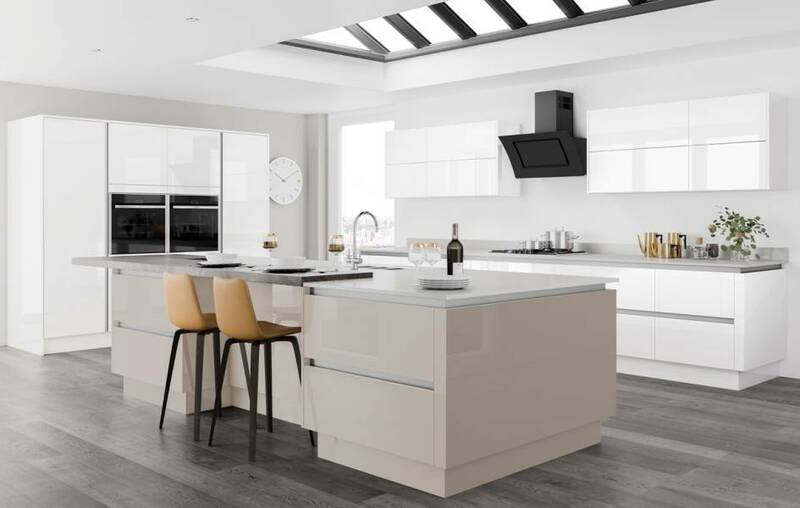 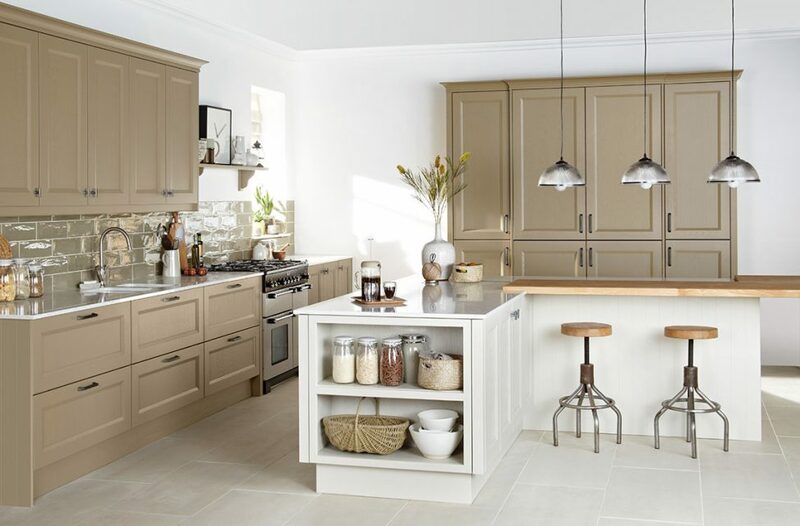 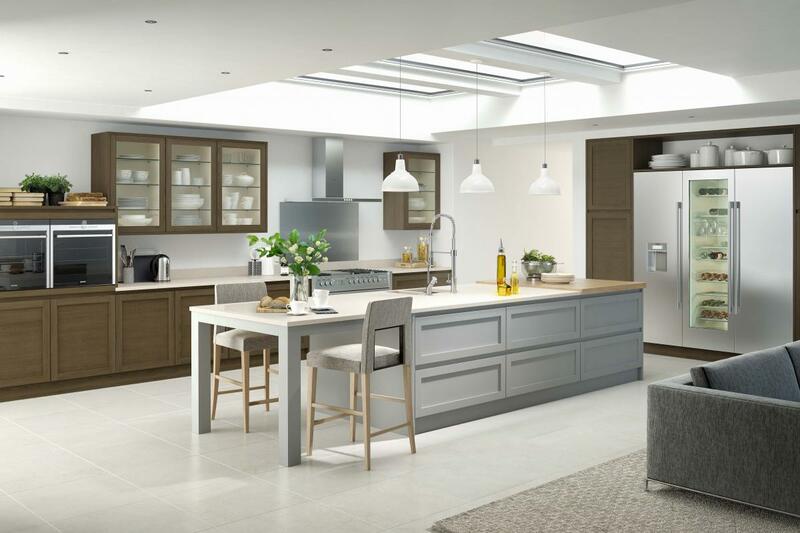 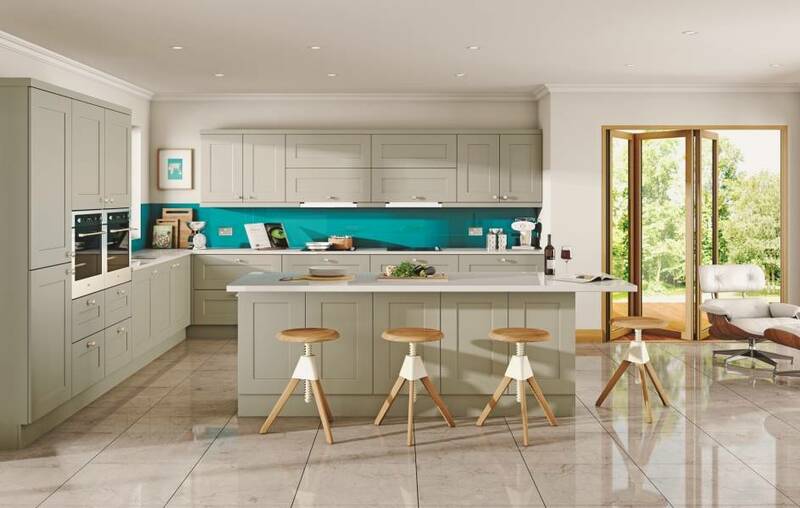 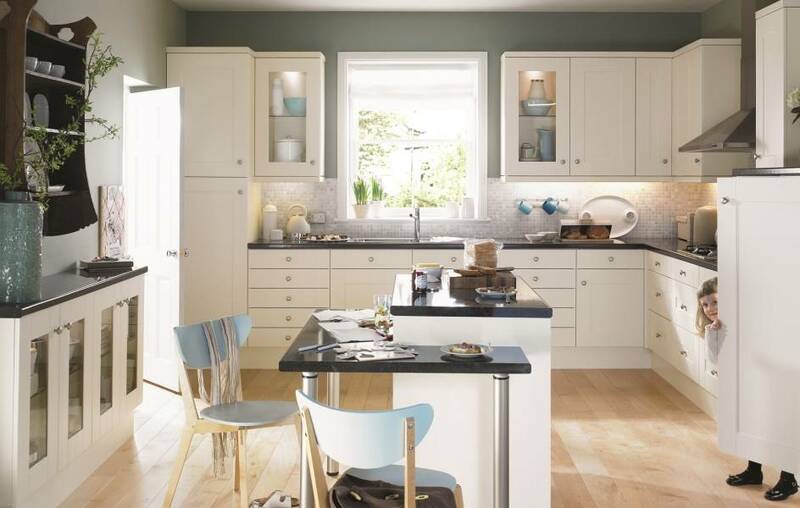 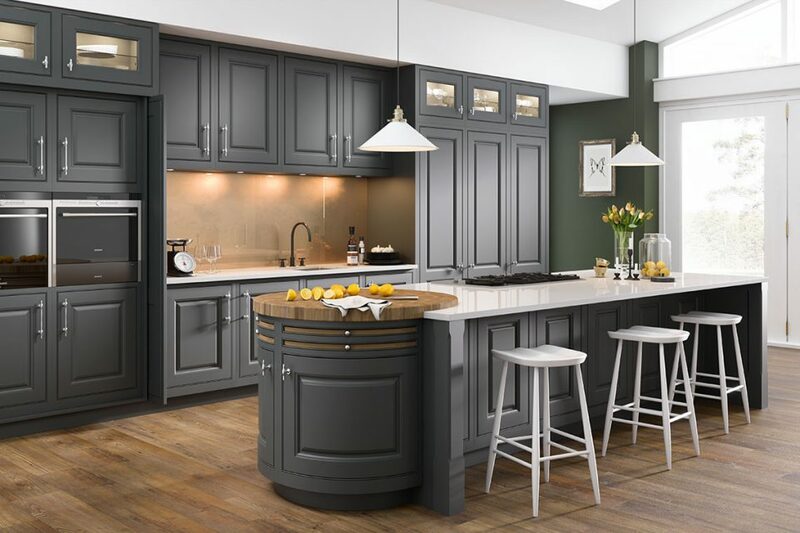 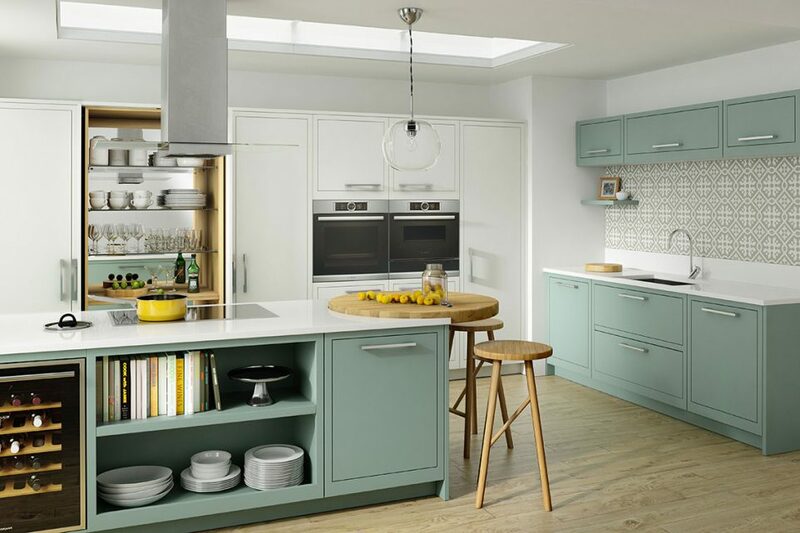 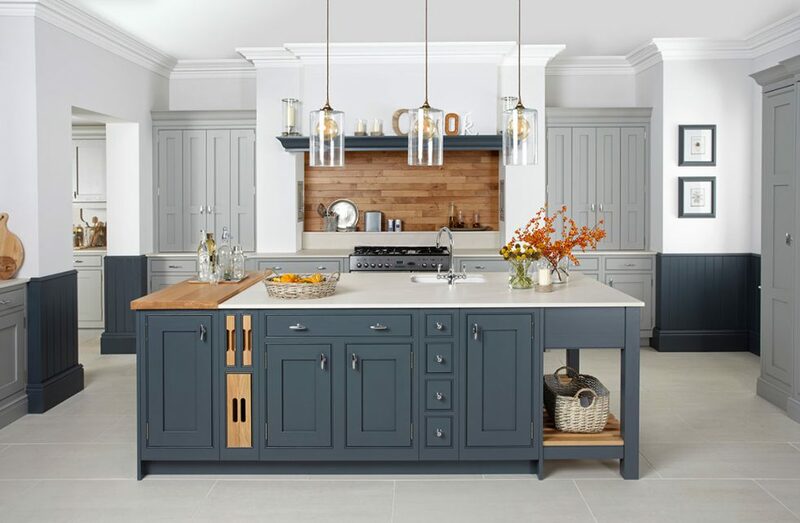 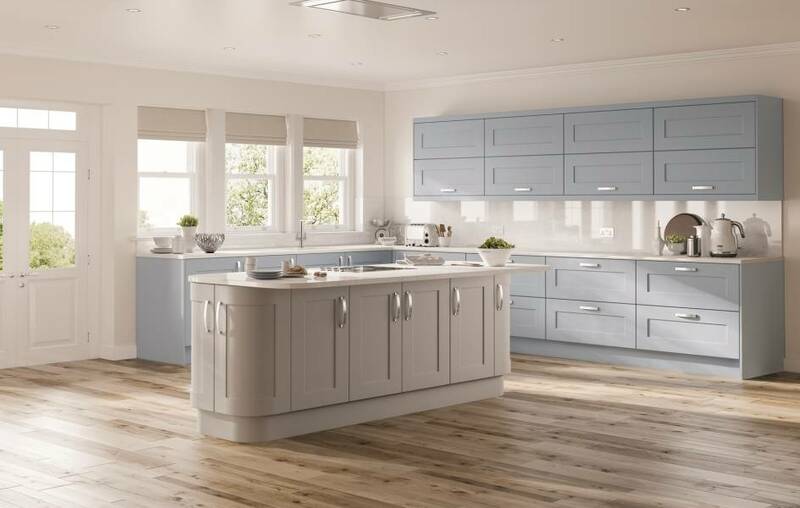 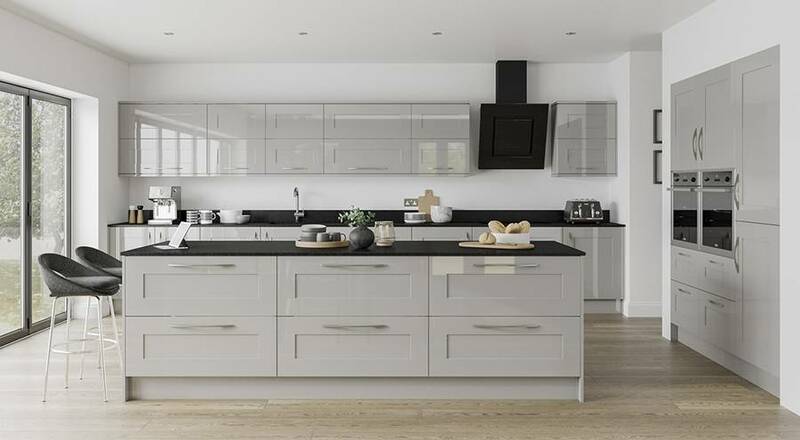 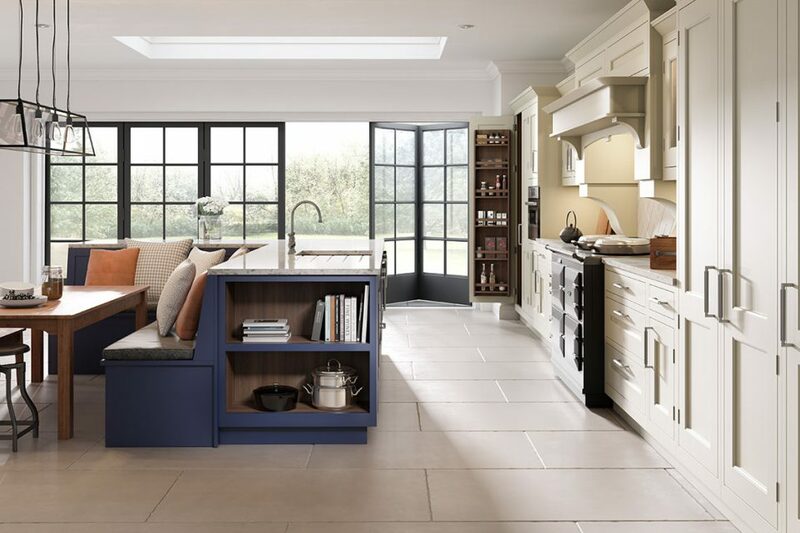 These Bespoke Kitchens have an extensive range of styles and include matt and gloss lacquers in any Farrow and Ball colour. 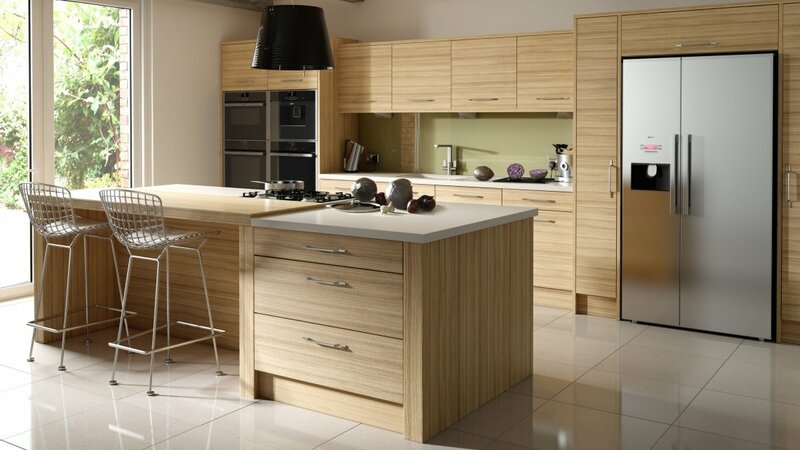 You can have a choice of drawer box systems in the latest high tech available and also in Solid Oak or Solid walnut. 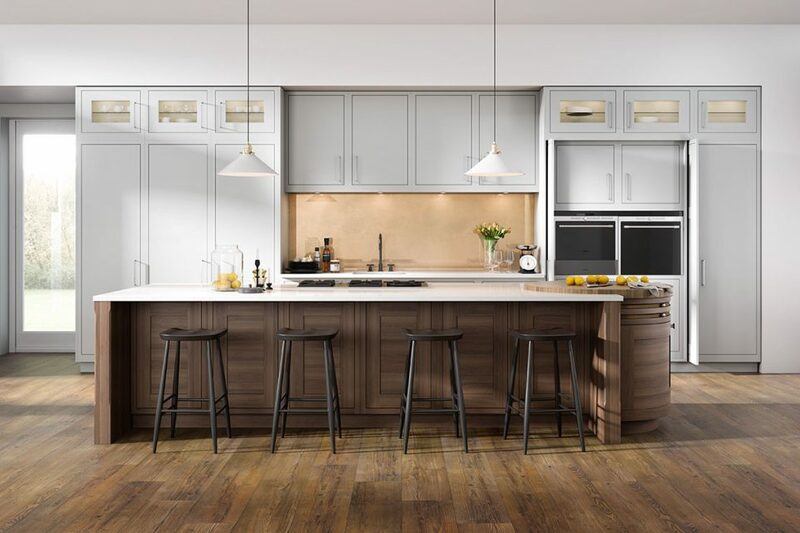 There are over 40 options for cabinet interior finishes. 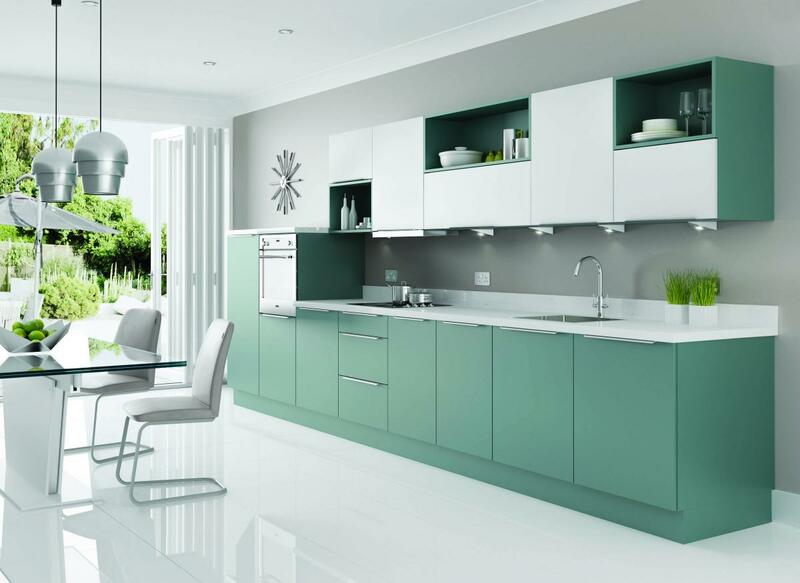 The designs are available in classic and modern styles. 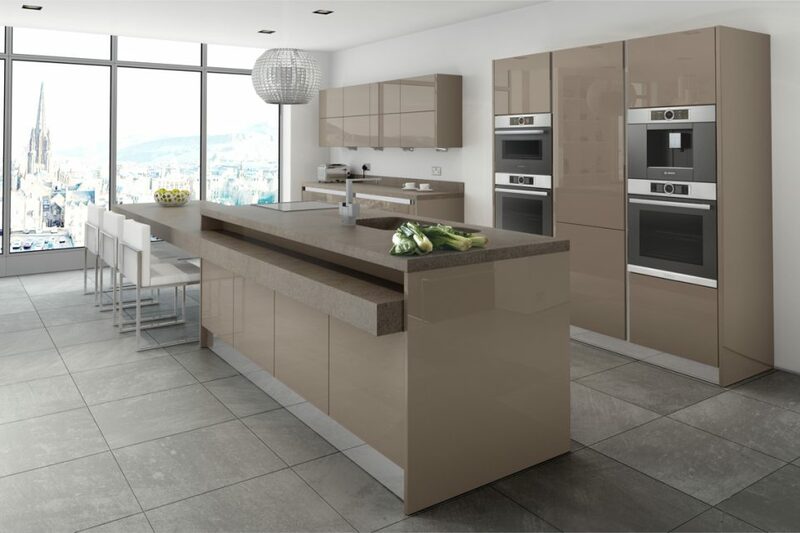 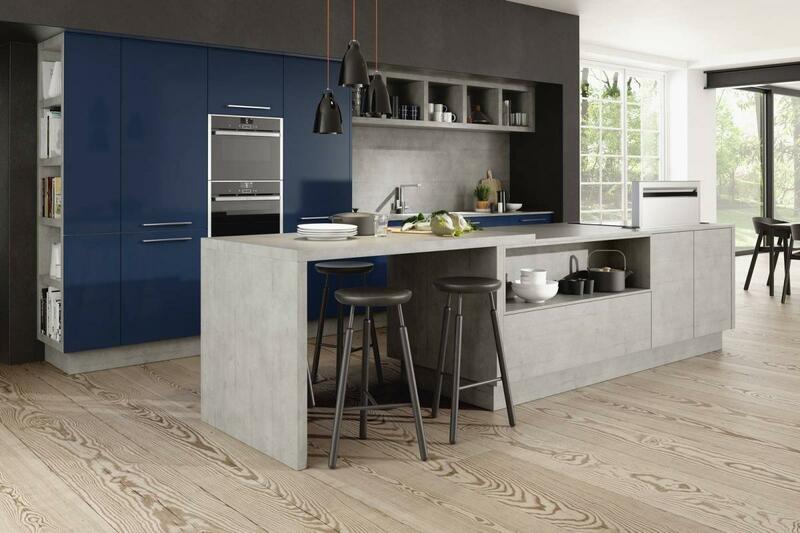 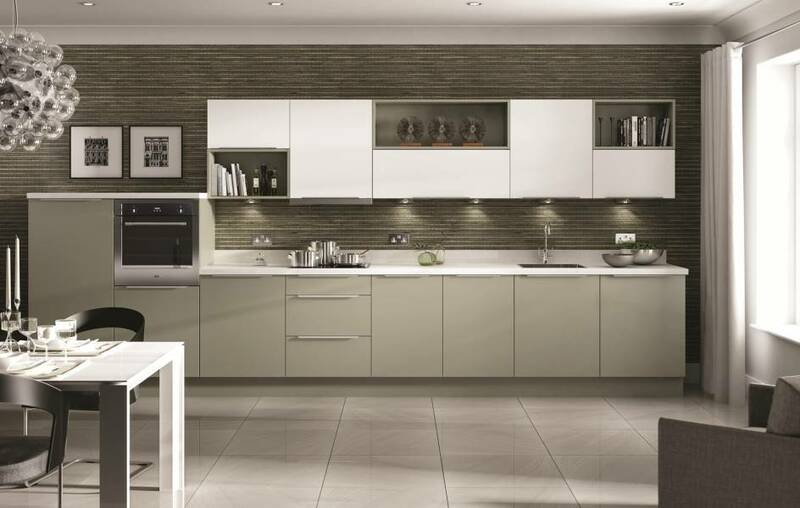 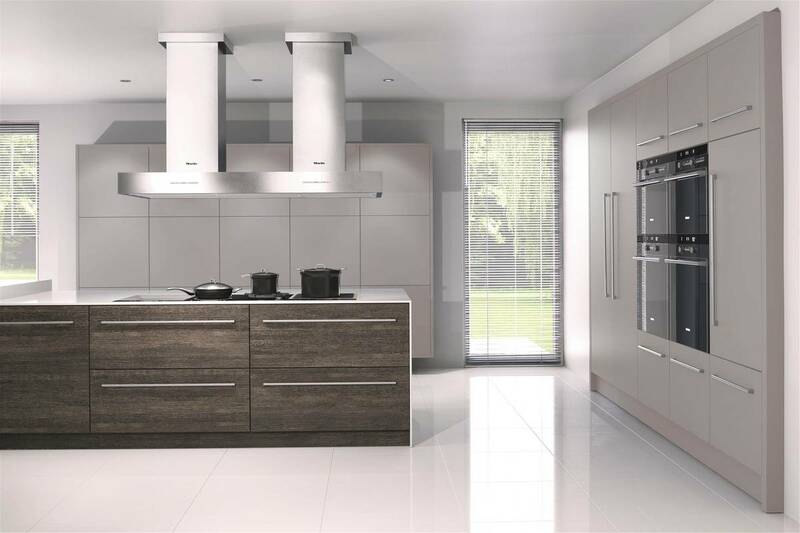 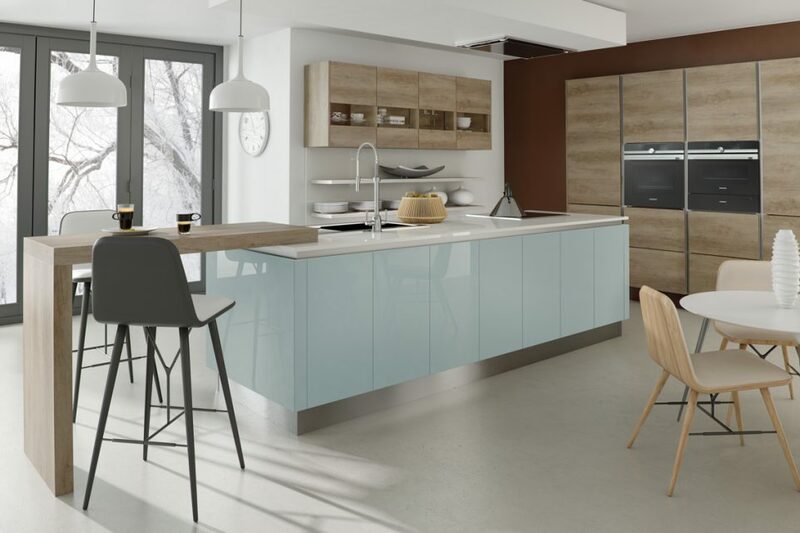 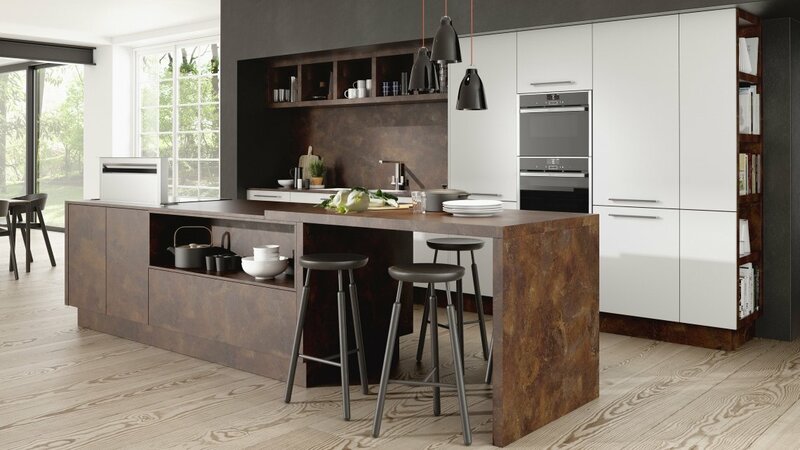 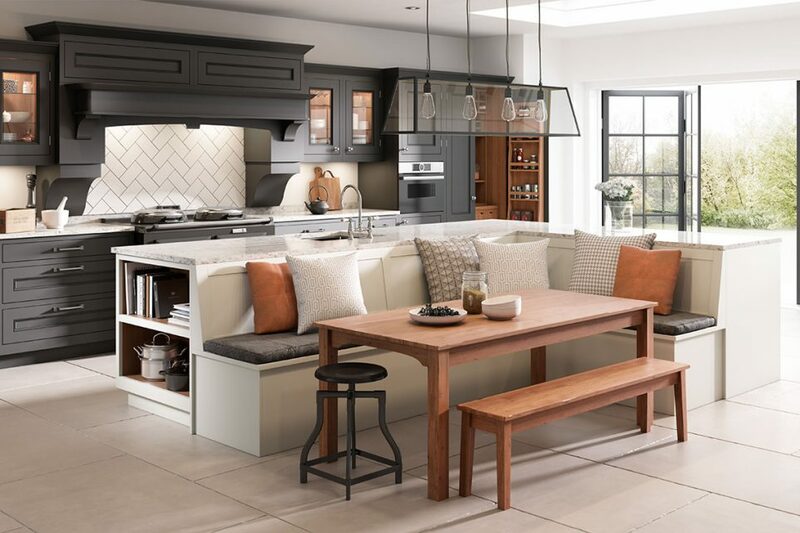 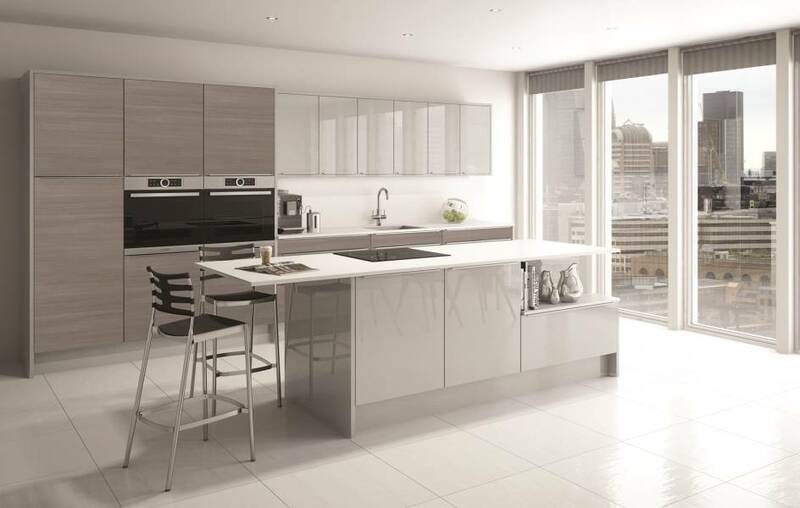 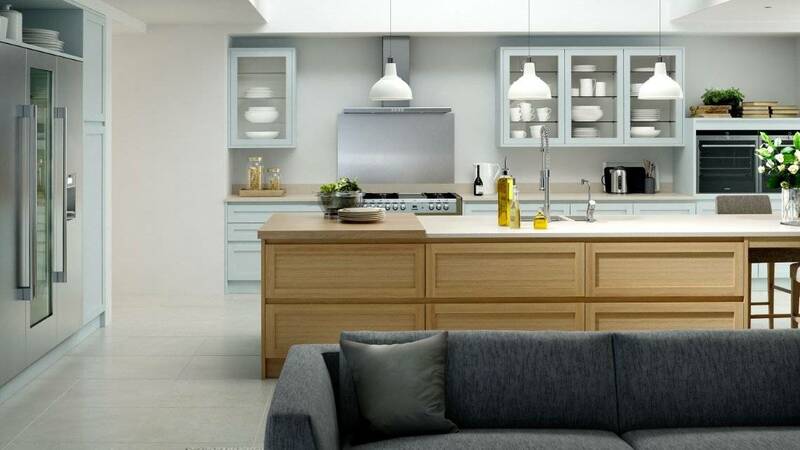 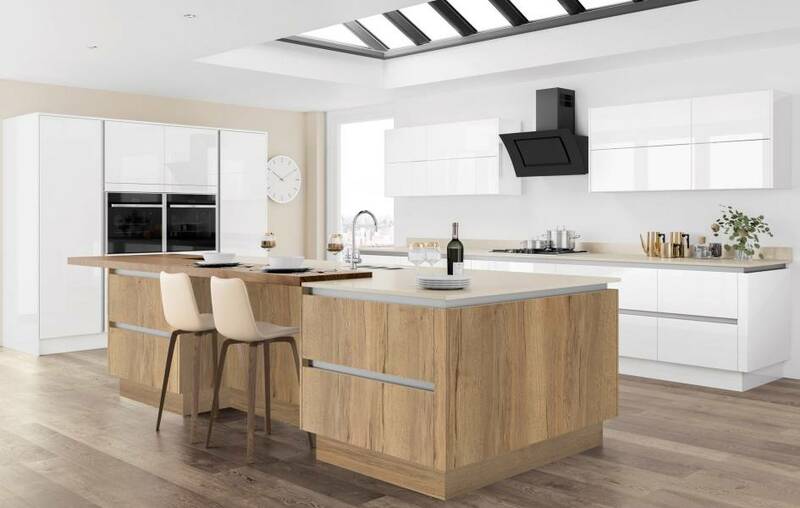 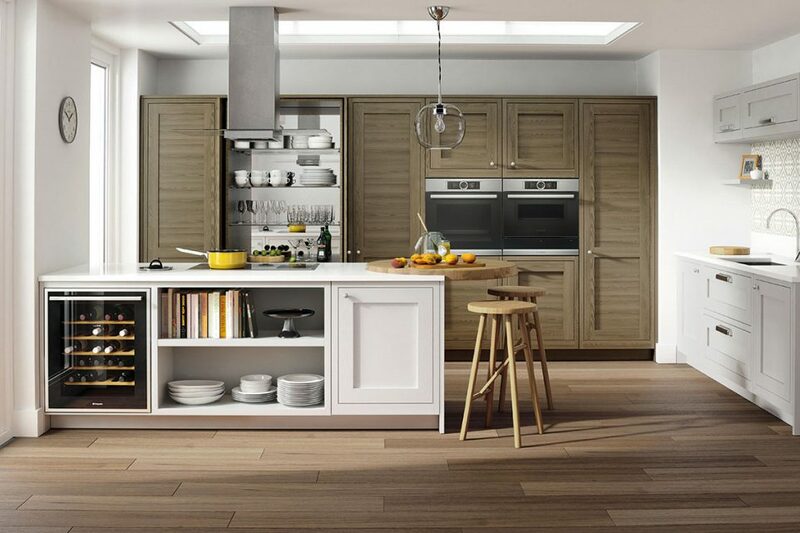 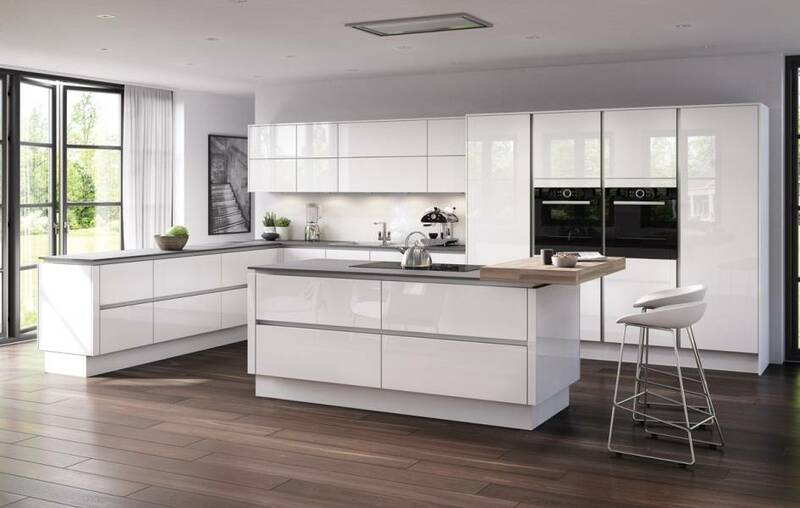 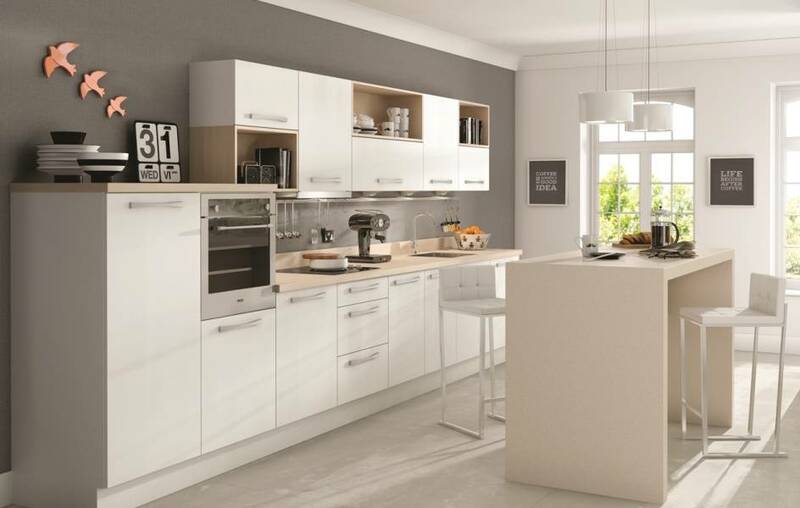 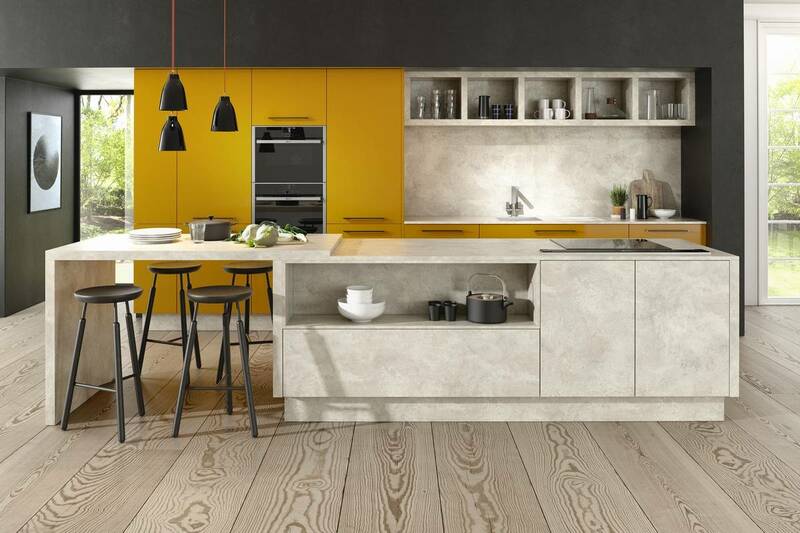 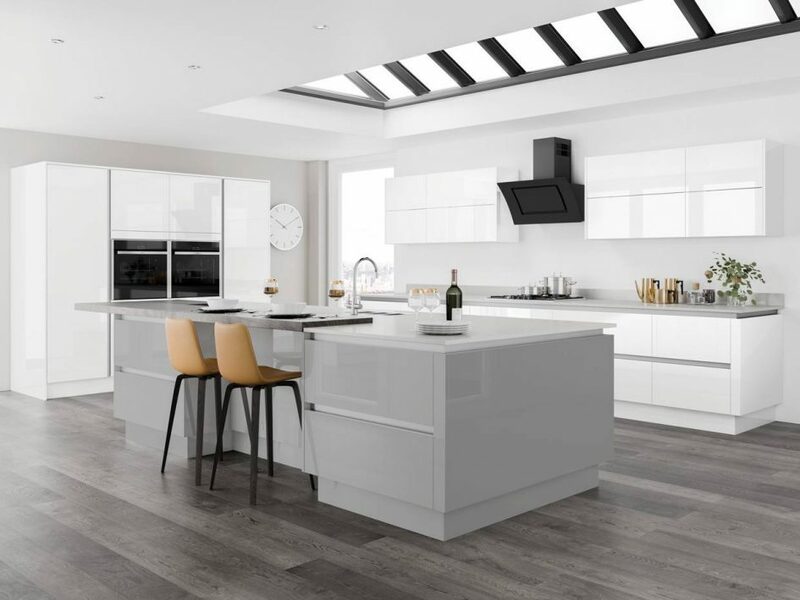 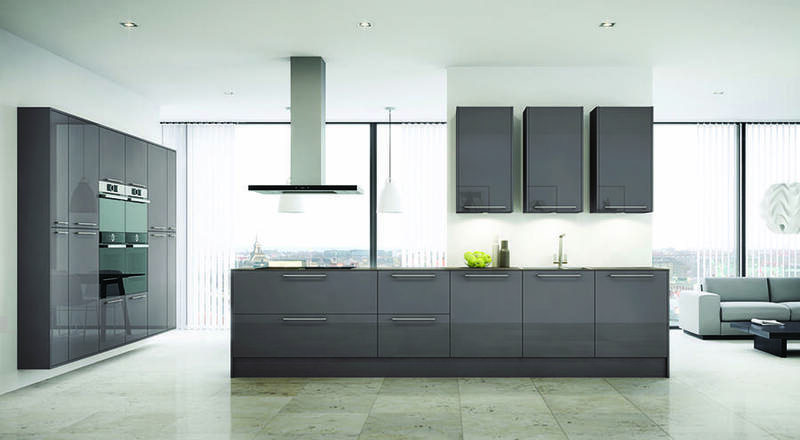 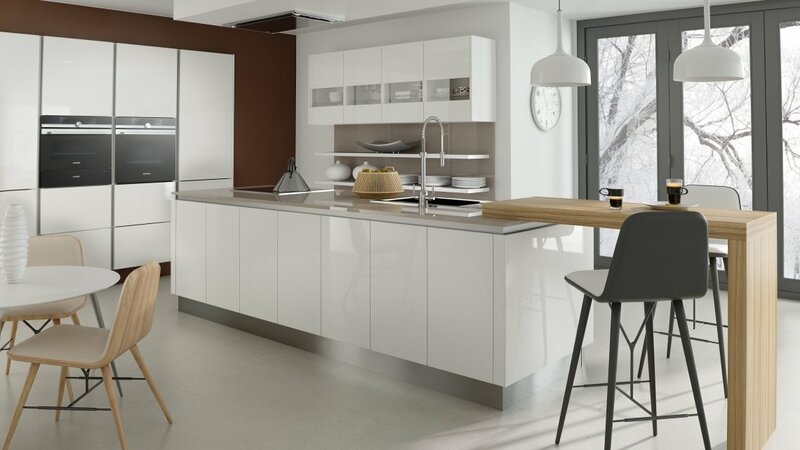 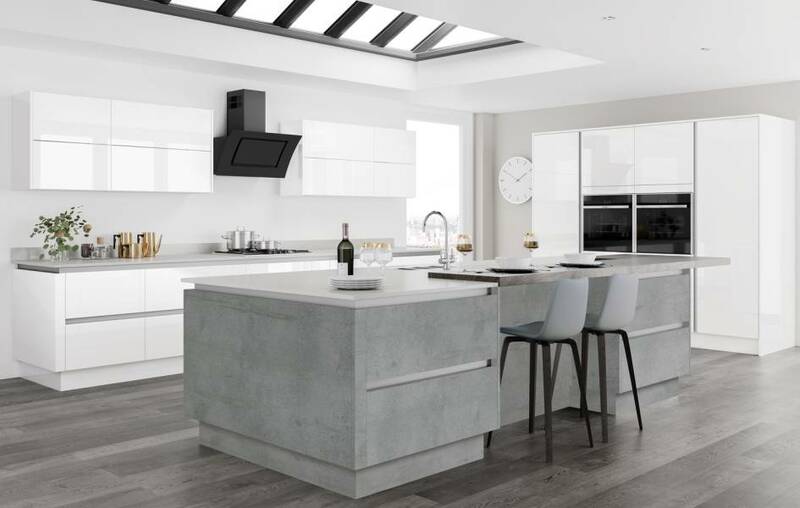 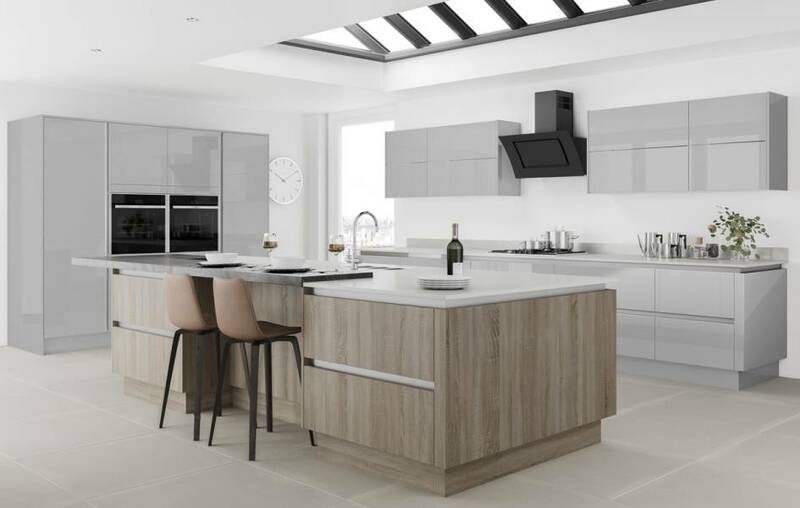 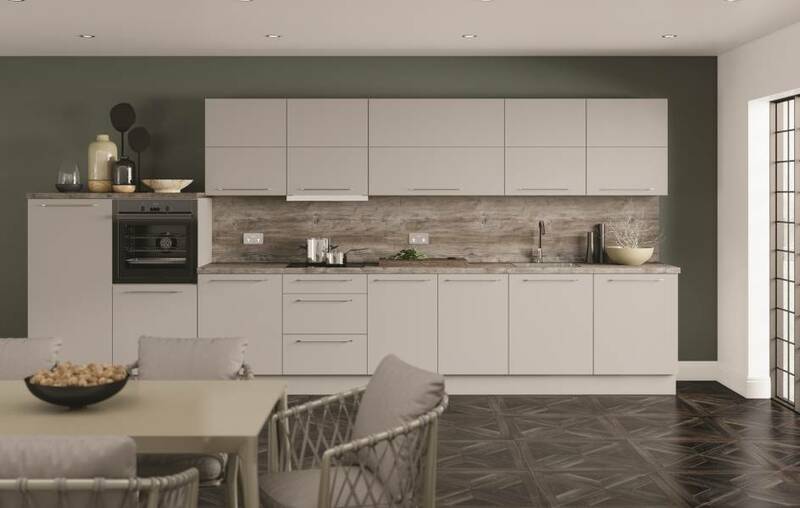 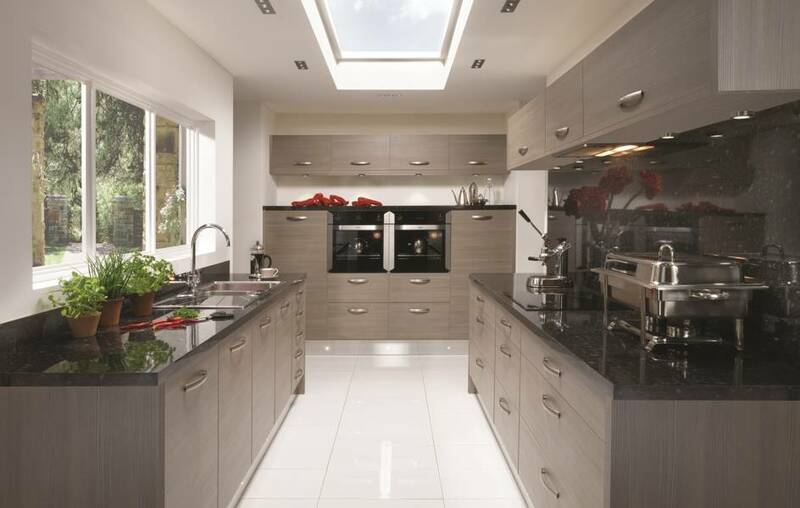 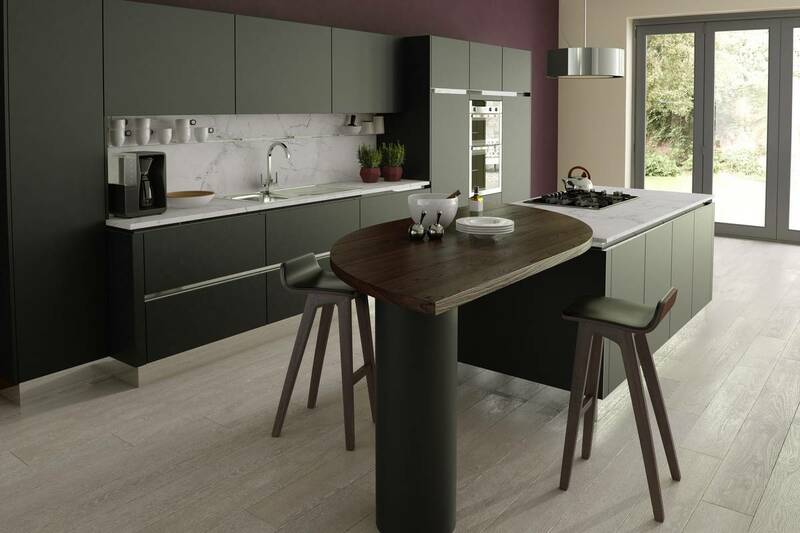 There is no real limit to the possibilities with this exclusive range of kitchens. 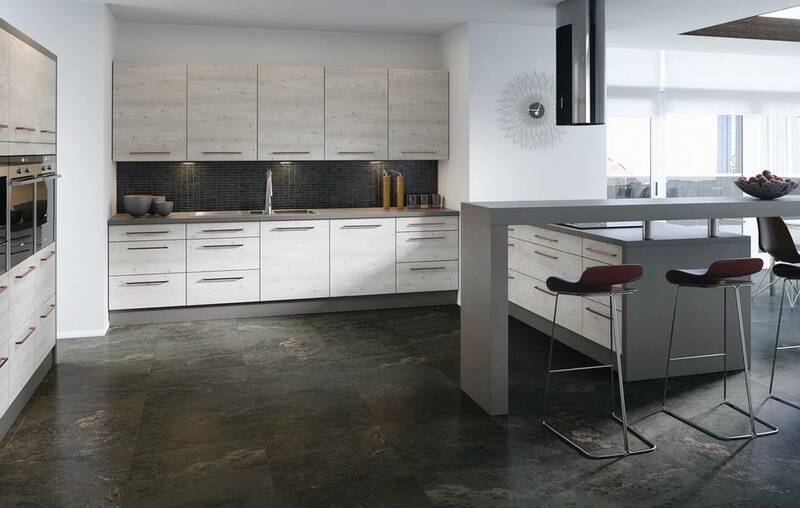 In the modern styles there are polished concrete doors in 7 finishes, also available are ceramic doors and glass fronted doors. 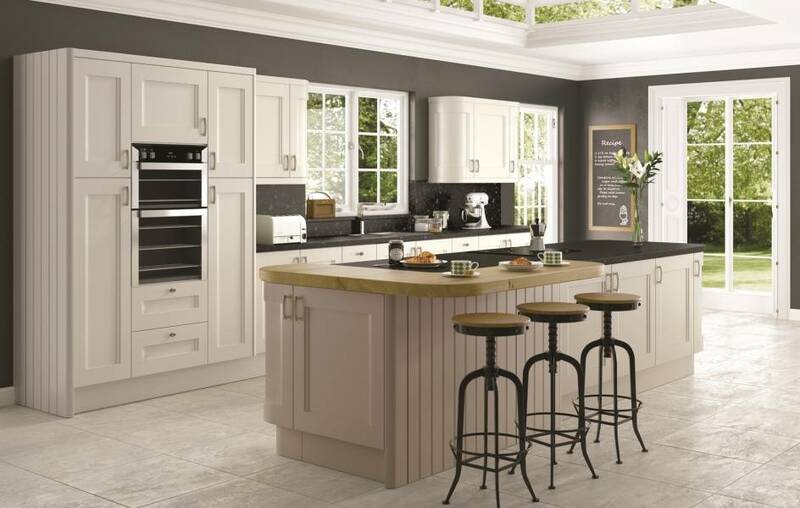 In the Classic range there are 16 different door styles that can be adapted to your requirements. 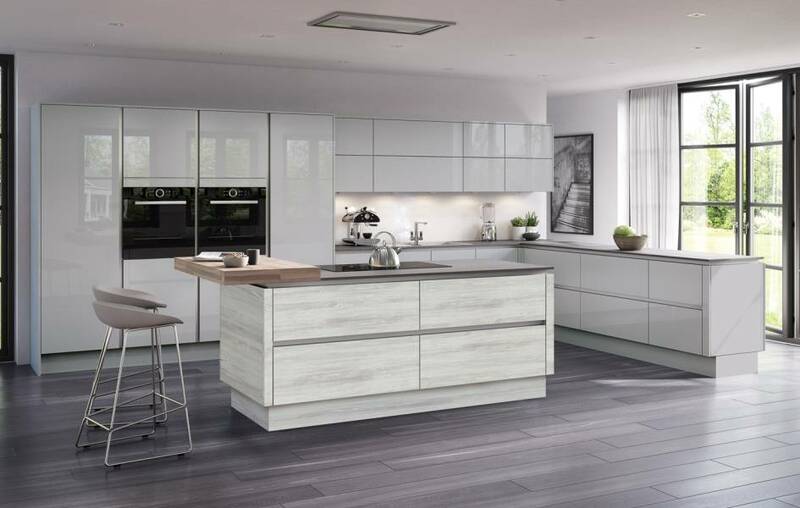 These are true Bespoke kitchens in every sense except the price.